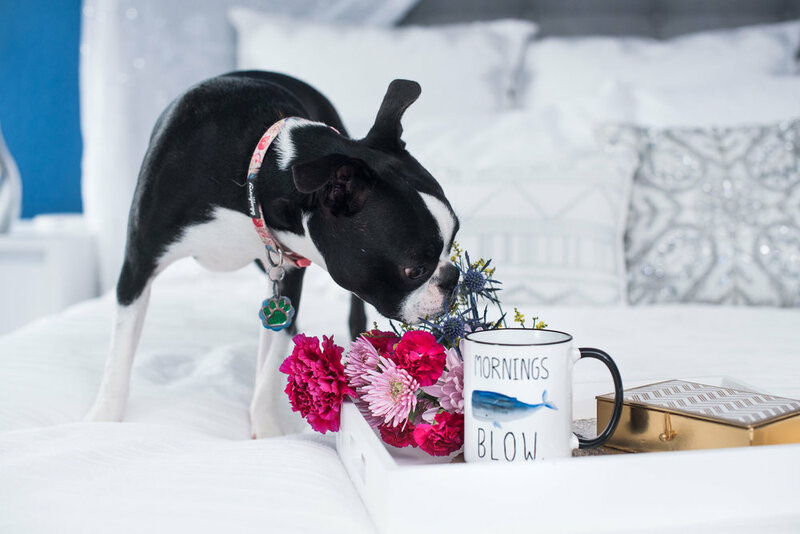 Recently we got to shoot some fun, quirky mugs from Mugsby Mugs. 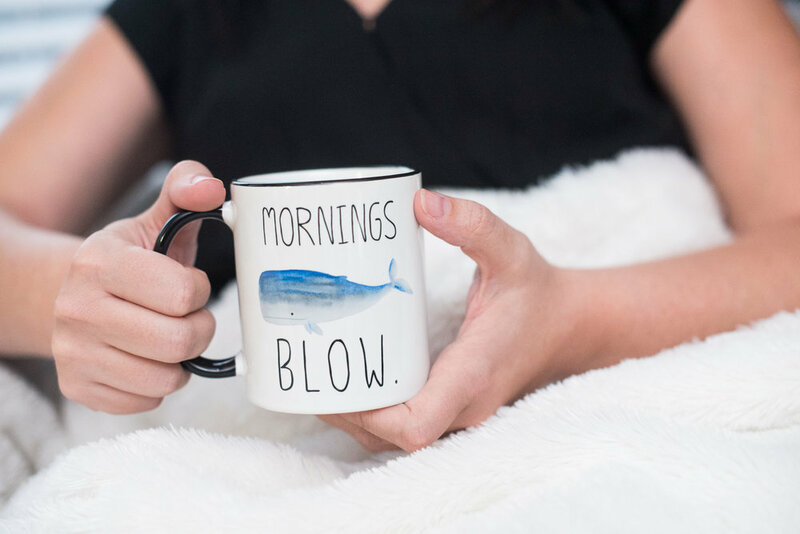 These mugs are perfect for every sassy, morning-hating, boss babe you know. 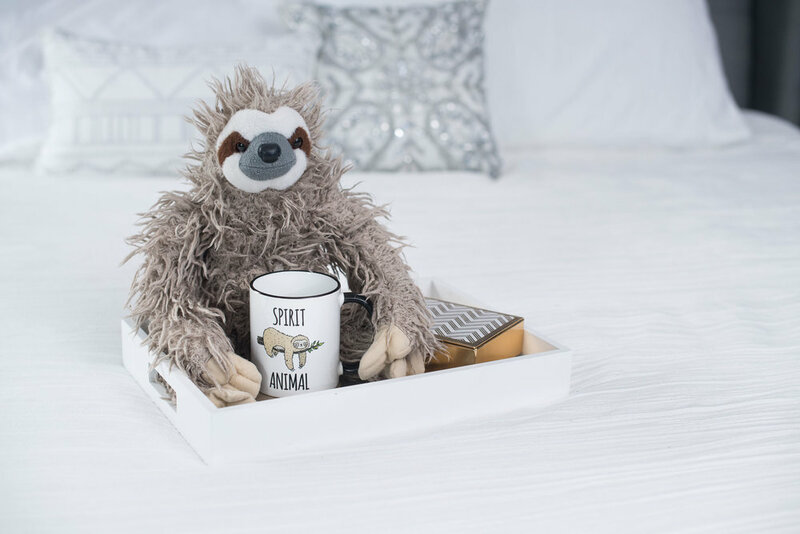 (Oh, hey there, Christmas list). This is just a tiny sample of all the hilarious mugs that local maker Kelly sells in her adorable brand. 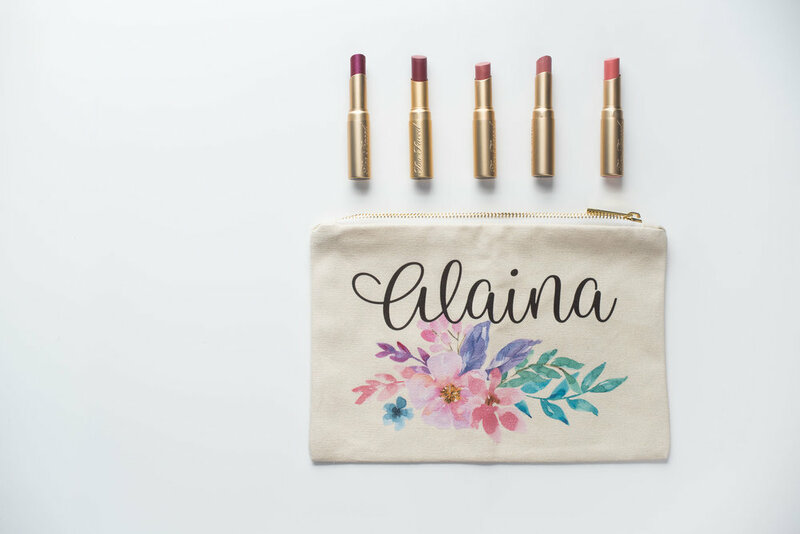 We also got a chance to shoot some of her makeup bags which are just completely flawless in floral. If you follow us on Snapchat you got to see a little sneak peek of these beauties! Definitely check out her link if you're looking for the perfect gift this holiday season. Special thanks to Angela from Angela Nichole Coaching for posing in a few of my shots!